Published April 21, 2019 at 7:01 p.m. If "the night is dark and full of terrors," then this Wisconsin spring is beautiful and full of must-watch moments. The Brewers seem poised for another run at the NL Central crown. The Bucks are the favorites to win the Eastern Conference. 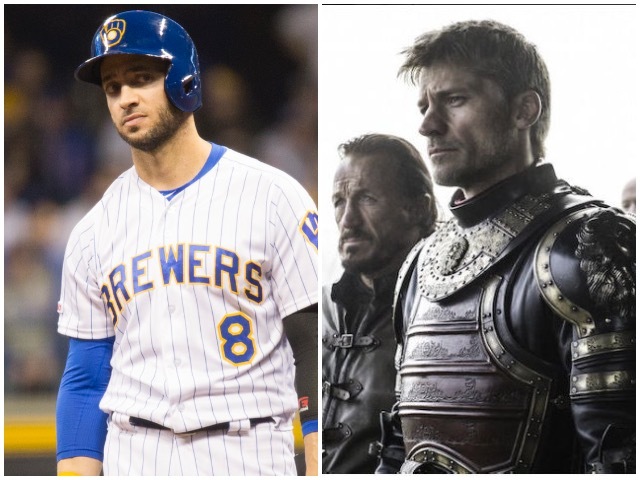 Aaron Rodgers is clapping back at the haters, the Marquette Golden Eagles are already generating 2019-20 buzz and, oh yeah, "Game of Thrones" returns this Sunday with the premiere of its final season. With so much content spilling into the zeitgeist, it's easy to lose track of whom and what you're watching. So when you're diving into GOT on Sunday night with Brewers highlights flickering on your tablet, make sure you have this handy guide available to simplify the process. Both Yelich and Snow are reluctant heroes leading cavalries far away from their southern roots. 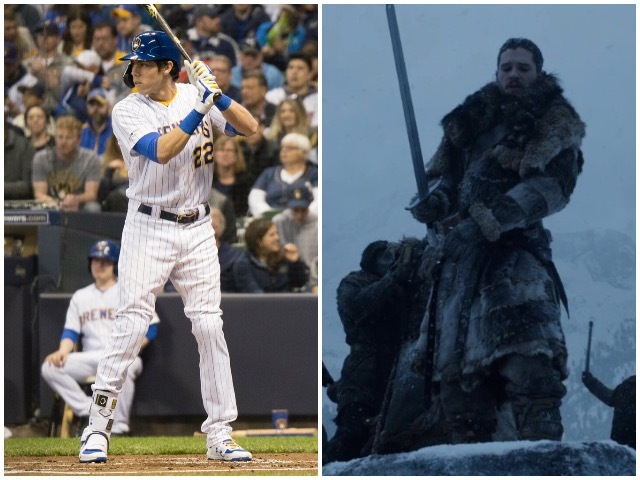 Yeli, a California native who cut his teeth as a ballplayer in Miami, is now headlining one of the northernmost clubs in the league, while Jon – who still knows nothing – has been dubbed King of the North despite his birth in the Tower of Joy, located in temperate Dorne. Two generally likeable characters who can effectively toggle between roles as leading men and supporting actors in spite of their one glaring flaw. For Braun, it's his PED history and the nasty scandal that ensued; for Jaime, it's his incestuous relationship with his twin sister Cersei and his penchant for tossing children from towers. An additional connection: Jaime no longer has his right hand after this fun little moment between friends, while the Brewers' Braun struggled against right-handed pitching in 2018 (just a .745 OPS). 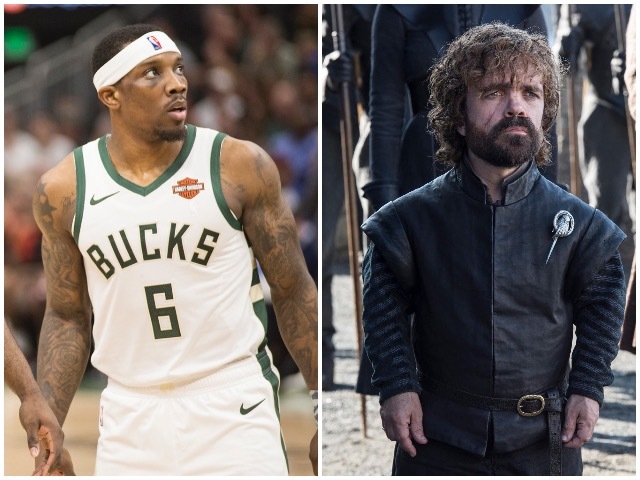 Bledsoe and Tyrion are instrumental pieces of the championship puzzle in Milwaukee/Westeros, despite often slotting in as the smallest player on the court. 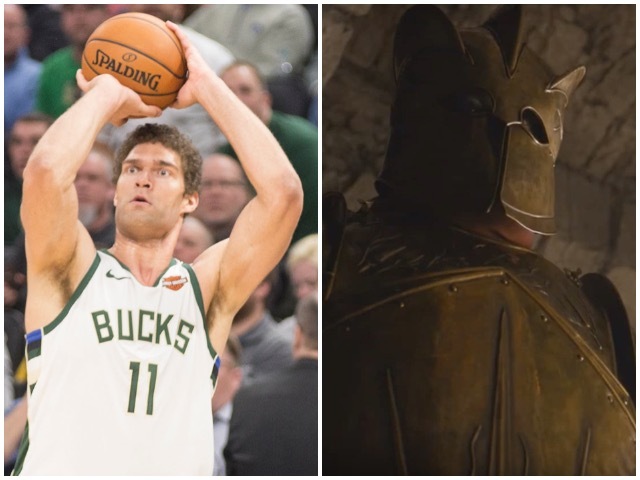 The two floor generals have taken a fair amount of L's in their day: Tyrion has been outmaneuvered several times since becoming Hand of the Queen to Daenerys Targaryen, while Bledsoe's Suns piled up 197 losses during his four-plus seasons in Phoenix before he took the ultimate defeat at the hands of Terry Rozier last April. Despite these setbacks, both players have a chance to redeem themselves on the biggest stage this spring. 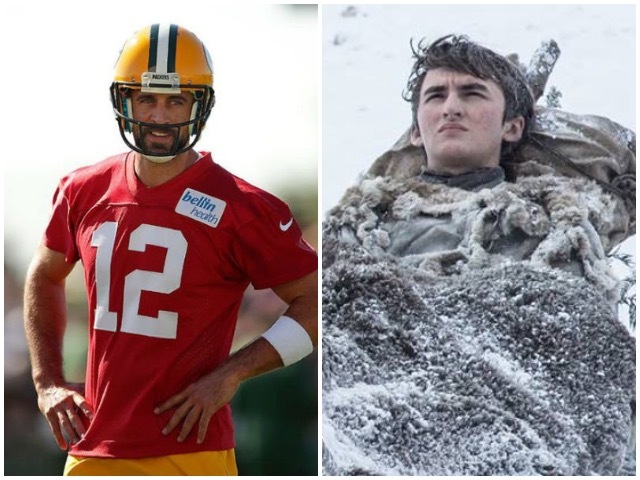 Bran and Rodgers are two incredibly powerful – and virtually unstoppable – beings, and they could go down the greatest of all-time at their respective roles. Of course, it's also a little tough to actually root for either of them right now, as they continue to prove that they are truly two of the toughest hangs around. You couldn't draw up two more distinct body types – Giannis has about 22 inches on Arya – but their opponents should be equally frightened. Antetokounmpo and Stark are already two of the most dangerous people in their respective realms, yet it still feels like they are only scratching the surface of their immense talents. 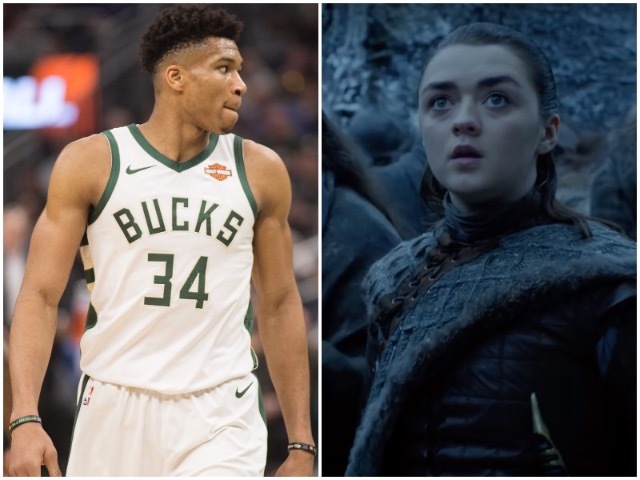 Even though their versions of deadly carry two different meanings, Giannis and Arya are both breaking the mold of what we expect from a hoops star and a daughter of noble blood. 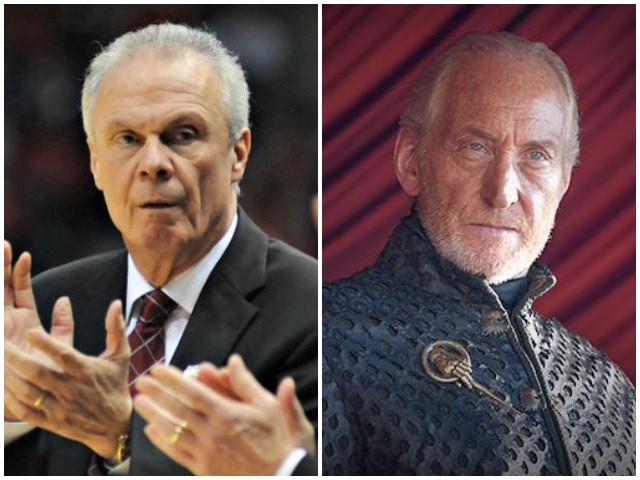 Wisconsin basketball and House Lannister were non-existent entities before Ryan and Tywin took charge. Now, the Badgers and the Lannister Lions are two of the premier brands going. 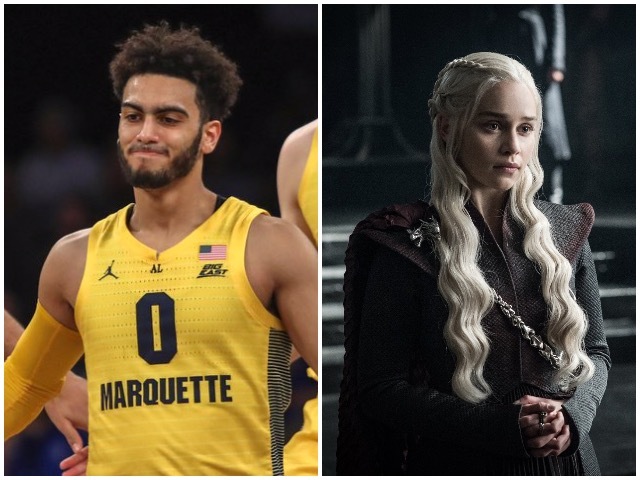 Unfortunately, their successors – Greg Gard and Cersei Lannister, respectively – have not been able to maintain that same level of stature since grabbing the reigns. The future of the Lannisters certainly will be decided this spring, and though UW seems poised to stick around longer than the most famous blondes on television, the Badgers are still in danger of becoming further entangled within the morass of the Big Ten's mid-tier programs. This one's all about the nickname, as Lopez has been dubbed "Splash Mountain" since turning into a sweet-shooting seven-footer. Lopez and Clegane both have notable brothers as well, though I don't believe Brook and Robin share the same level of animosity as The Mountain and The Hound. Daenerys and Howard are fresh, fiery stars who wear their emotions on their sleeves. They both have put together iconic moments on the floor and in battle, yet they are still contending with their own demons: Howard is attempting to strike a balance between getting his teammates involved and finding his own offense, while Daenerys is straddling the line between taking the Iron Throne from Cersei and staving off the Night King's Army of the Dead. Unique hair has been a trademark of both brands since they arrived on the scene at an incredibly young age, and they will both play starring roles in their upcoming seasons. 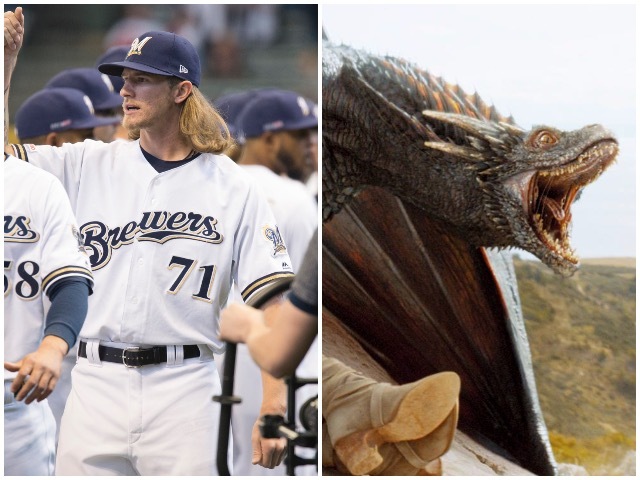 Relievers and dragons are notoriously temperamental, but these two – Hader and Drogon – almost always live up to expectations. Hader's ability to breathe fire from the left side of the mound with an upper-90s heater has held left-handed hitters to just a .088 batting average since 2017, the second-best mark in such situations. These two had such promise at young ages, when Middleton was the leading scorer on an NCAA tournament team as a sophomore and Sansa was scheduled to wed the next King of the Seven Kingdoms. Of course, things went south pretty quickly – Starks never do well in the south, after all – as Middleton battled injuries during his final year at Texas A&M, struggled to find playing time as a rookie in Detroit and was a carelessly tossed into a trade with the Bucks. Meanwhile, Sansa (*takes a deep breath*) watched her father get beheaded; suffered through incessant torment and torture from her fiancé Joffrey; discovered the cowardly murders of her mother, brother and pregnant sister-in-law while living as a prisoner in the Lannister viper pit; was forced to flee after she was wrongly accused of poisoning Joffrey; was nearly "moon-doored" by her deranged aunt, only to witness her aunt's murder at the hands of a dangerous older man who lusted after her; was then sold by said man to the family who raided her childhood home; was forcibly married to and raped by that family's evil son; and then had to escape again – this time with her quasi-brother who had betrayed her family several times over – to evade death. So yeah, maybe Middleton isn't exactly like Sansa, but his hamstring did tear clean off the bone just as he was entering his prime with the Bucks! Either way, Middleton and Sansa have both battled their way back to relevance and security, and now play important roles for the good guys. 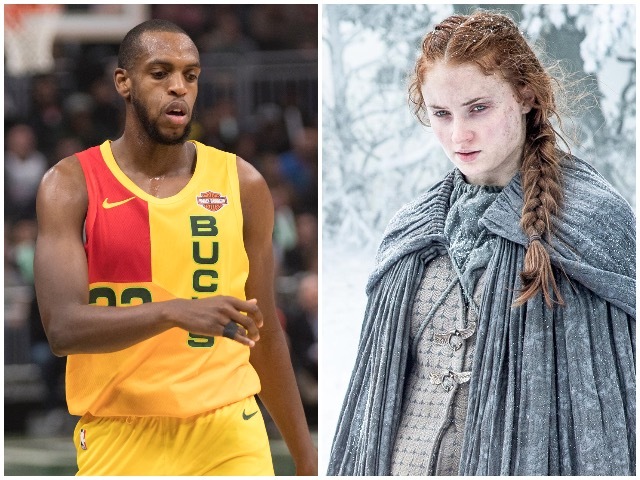 Middleton is an all-star for the 60-win Bucks, and Sansa is the Lady of Winterfell and acting Queen in the North. Middleton and Sansa will also have an outsized role on the future of their respective worlds. If the living survive the Night King in season eight, and Team Targaryen defeats Cersei, Sansa's ceiling is nearly limitless. She could take over as the Warden of the North or even land on the Iron Throne by the time the dust is settled. Middleton, a pending free agent, will hold similar influence this summer: He could re-up with the Bucks as Milwaukee looks to build the NBA's next dynasty, move to Los Angeles to team with LeBron during King James' final chapter or head elsewhere to lead his own team. Sansa and Middleton can tilt the balance of power and shape the next decade in Westeros and the NBA with one move. Duh – though Sandor "The Hound" Clegane is also an acceptable comparison here for obvious reasons. 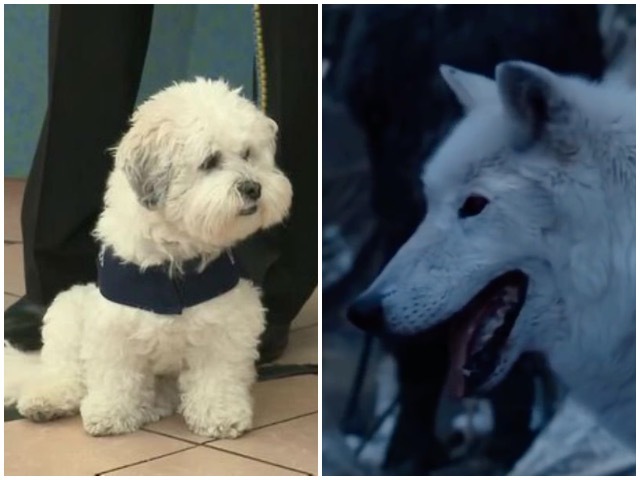 Let's just all pray that Ghost survives this final season.